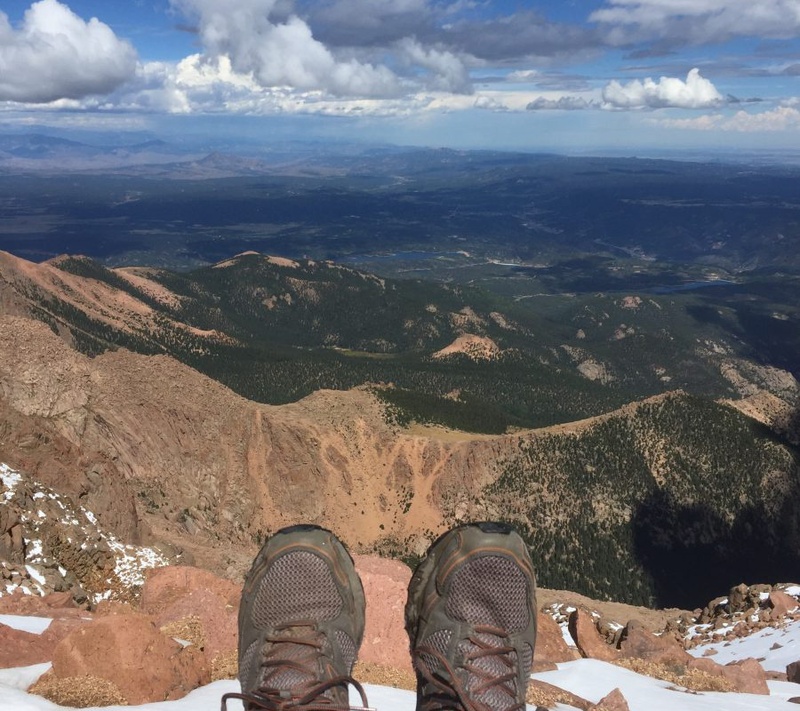 The now retired Marathon Coach Quality Assurance Manager Chris Carson recently found his traveling shoes at the top of Pikes Peak in Colorado. Talk about a tall order – those feet were at an elevation of 14,115 feet. Way to go, Chris!